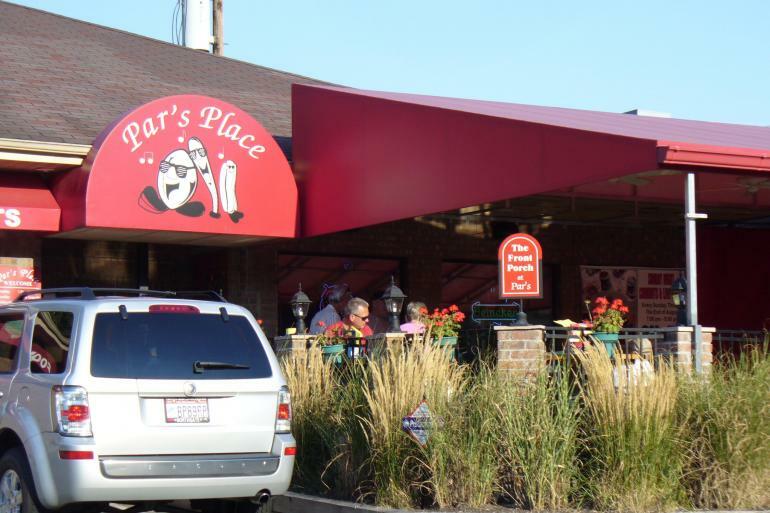 Par's Place is a friendly neighborhood bar where every day of the week has a wacky theme - Thirsty Thursdays or Messy Mondays - and specials to go with them. Trivia every Tuesday from 8-10 p.m. You can catch local, live acoustic acts on the weekend. Fairfield Greens North Trace is a fun and challenging executive nine-hole course. The 1,885 yards course is par 31, with four par four holes and five par three holes. Fairfield Greens South Trace is a par 70 championship golf course that plays 6,246 yards with five par three holes, 10 par four holes and three par five holes. NWL is a modernized 32-lane facility with automatic scoring, bumper lanes, full service food and beverage, outdoor sand volleyball, pool and darts, meeting and party rooms. Our goal is to provide an exciting and memorable experience for everyone.